Caroline Kennedy, the daughter of the late president, said in a statement Sunday that the California Democrat is "the most important woman in American political history." 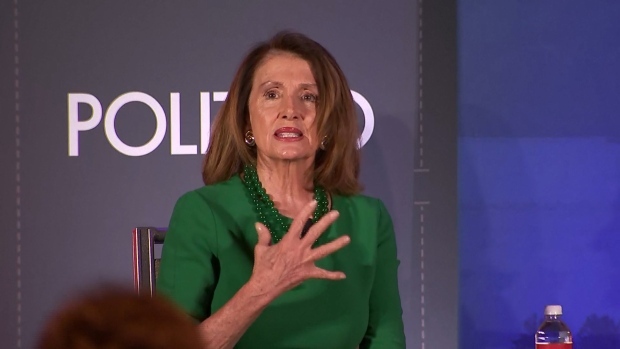 Pelosi is being honored because of her efforts to pass former President Barack Obama's 2010 health care law and for helping Democrats reclaim control of the U.S. House during last year's elections. Pelosi, who has served in the House since 1987, called the award "a great personal and official honor." Kennedy said Pelosi "leads with strength, integrity and grace under pressure." 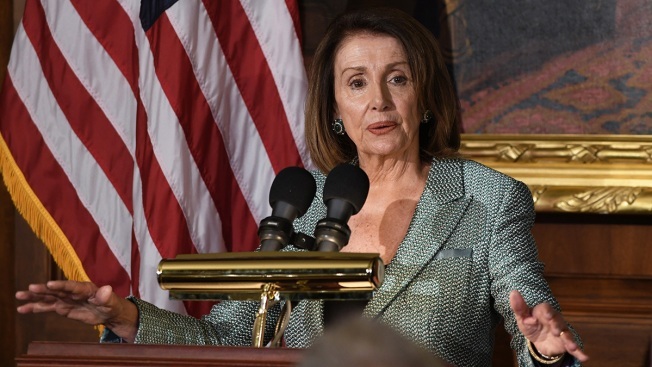 The award will be presented to Pelosi on May 19 during a ceremony at the John F. Kennedy Presidential Library and Museum in Boston.